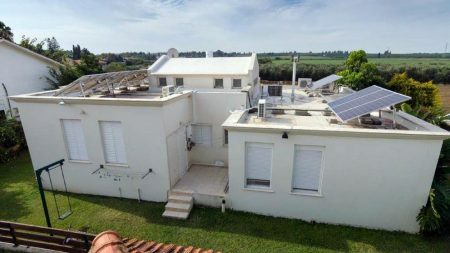 The solar energy system in Kibbutz Nir Etzion was installed on top of the cowshed roofs with an output of 1500 KilloWatts. 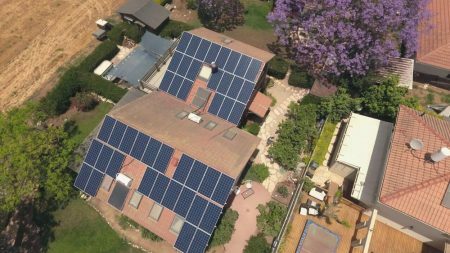 The system was installed with Yingli panels and Refusol inverters. 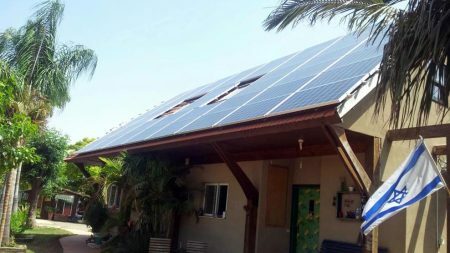 The green energy system is in its final installation stages before its connection to the power grid.